These are exciting times for you as your pregnancy week by week development is in its 30th week. You are resting as much as possible and hoping that all goes well when the time for childbirth comes. You might be getting irritated on how long it is taking to end. You might even feel like never being pregnant again. Share and discuss all such emotions with your significant other including your plans for childbirth. It is also good to discuss how the new baby would affect your relationship or if it is the second or third child, how should the siblings be handled. Symptoms of Pregnancy Week 30 – What to Expect? If you are a first-time mom, you would feel tiresome about the pregnancy stretching for so long. The increased weight gain at week 30 will make you feel fatigued. If you slouch while sitting because of the weight gain, sit up immediately and keep reminding yourself to sit straight. 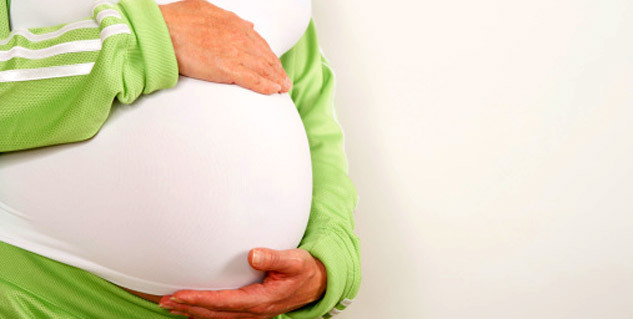 Pregnancy hormones such as progesterone and others will make you feel more exhausted. This will make you moody and depressed. Depression might make it difficult for you to fall asleep. The increased size of your uterus will put pressure on your diaphragm, making you out of breath sooner. Possibility of pre-eclampsia is high. Its symptoms are sudden or excessive swelling on hands and arms. It needs to be monitored regularly as it can cause pre-term delivery. The baby will weigh 4 to 7 pounds and is about 14 to 17 inches long. Sleeping pattern of the baby would be clear and this would continue after childbirth. The baby is too large now to move around in the uterus, and would get into sitting position for delivery. Your unborn child’s brain would be developed and it would it would train the eyes for closing and opening, and the lungs for breathing. Other significant developments during pregnancy week 30 are complete pair of eyelashes, eyebrows and baby fat to prepare for childbirth. Do not worry about your weight gain too much unless your doctor has told you something. If you are still working, discuss your maternity leave with your superiors. If you find yourself suffering from pre-eclampsia, it needs to be monitored very closely. 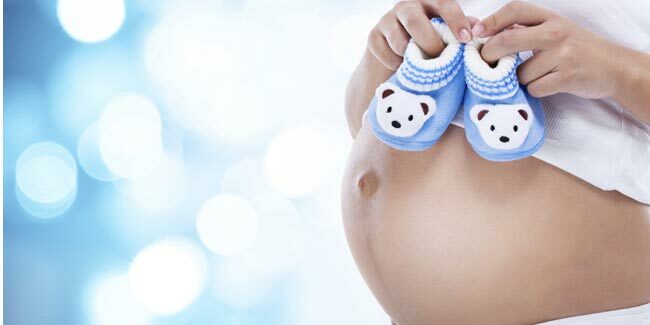 Read more articles on Pregnancy Week by Week.